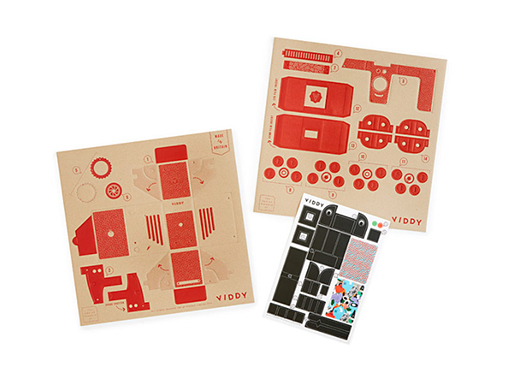 A DIY Pinhole Camera Kit? Yes, please. Did you know that Astronomer Gemma Frisus de Radio constructed the first pinhole camera to examine the solar eclipse of 1544? That was a long time ago, and to this day some photographers still prefer pinhole cameras to get a vintage, moody look for their shots. Maybe try it out by putting together this kit and taking some photos, you know, with actual film? It could be fun! Compatible with both medium format and 35mm film (not included). Available from Uncommon Goods, $47.00.